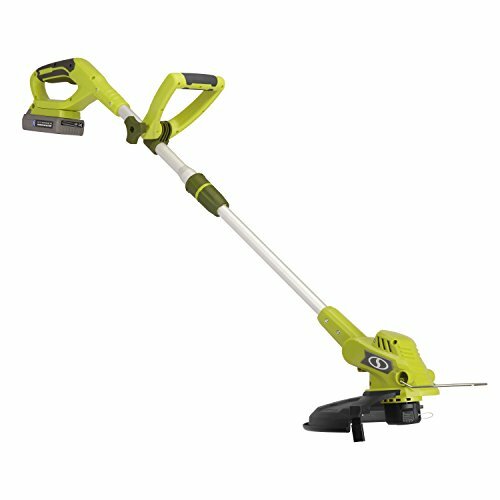 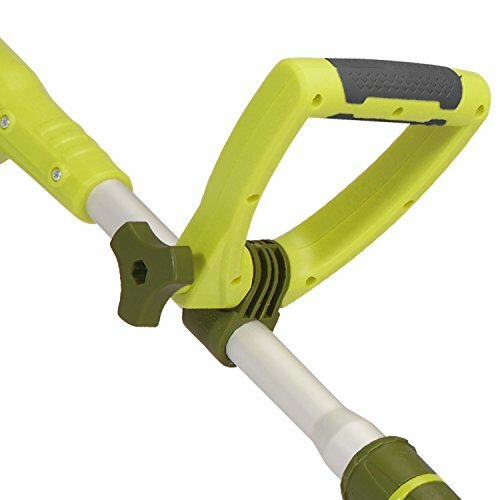 Perfect for quick grass-grooming tasks around the yard and garden, the Sun Joe 20 Volt Max Cordless String Trimmer Edger is your go-to garden tool for post-mowing maintenance at home. 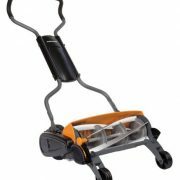 Only 4.4 pounds, Sun Joe is super lightweight and features an ergonomic adjustable handle to maximize user comfort and minimize fatigue during use. 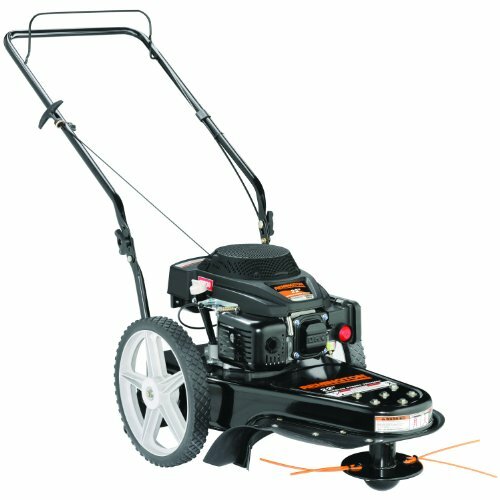 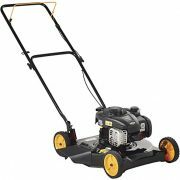 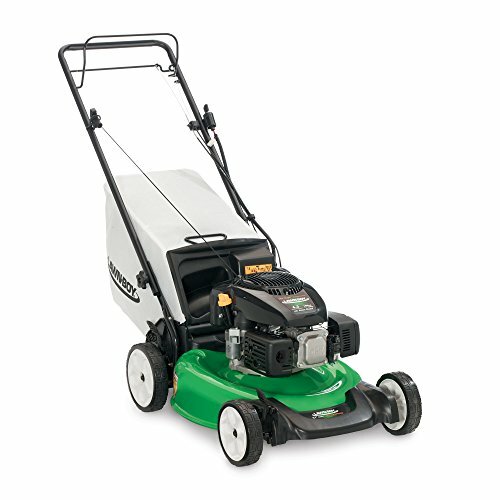 Plus, its compact design and generous 11-inch cutting swath makes it ideal for cutting grass in tight spaces, especially around small yards, townhouse lots, patios, stones, flowerbeds and walkways – or anywhere power is at a premium. 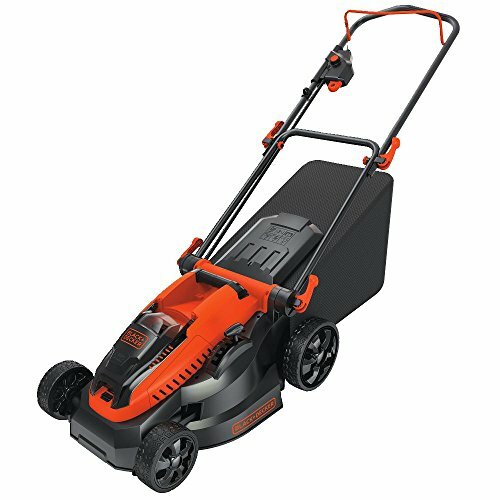 Switch from trimmer to edger with a quick twist for a crisp-cut edge that will make your lawn the envy of the entire neighborhood. 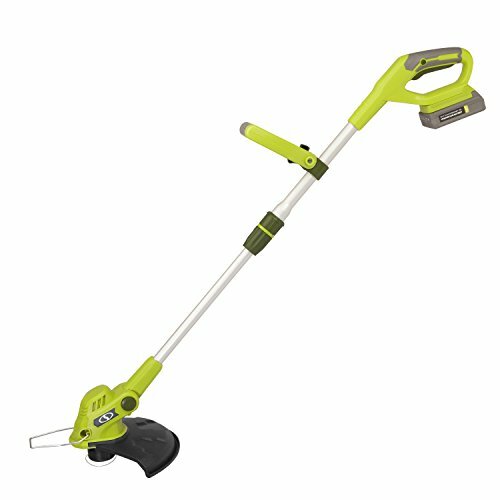 Sun Joe’s 20 volt 2.0 Ah EcoSharp rechargeable lithium-ion battery provides up to 30 mins of whisper quiet runtime, and the handy auto-feed spool ensures you always have the right length of line when you’re wading through weeds and overgrown grass. 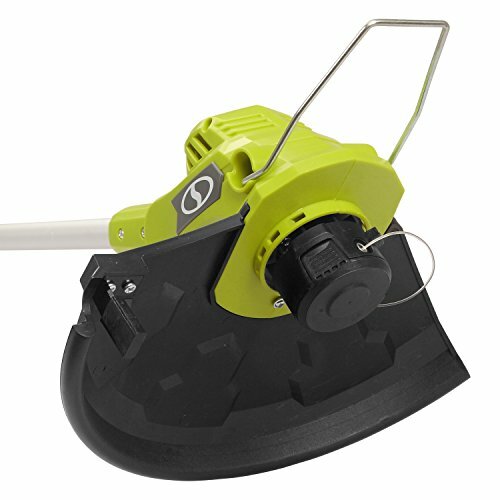 Auto-feed line feed spool system; cutting swath: 11 in.